John Laurence Wyndham January 31, 1937 – April 10, 2019 The El Paso community lost a bright star on April 10, 2019. 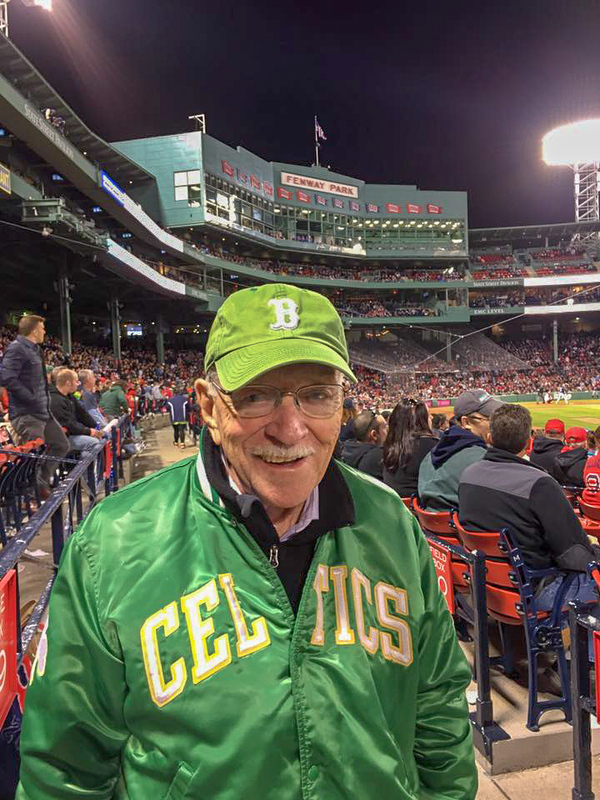 John “Jack” Laurence Wyndham, 82, passed away surrounded by his loving family. A South Boston native and US Army veteran, John was raised to be a devout Catholic and fierce advocate for the power of prayer. John mirrored the strong sense of morality and hard work displayed by his mother and father. 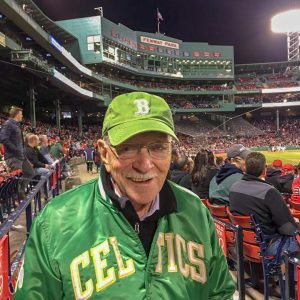 From working at a young age in a local grocery store to catching Red Sox games at Fenway Park, John lived life with boundless enthusiasm. John later served at Fort Bliss, where he met his loving wife, Olivia Barcena (1928-2018), and set roots within the Lone Star State. John and Olivia’s love is acknowledged by all as a force of great endearment because they remained loyal companions for 56 years. They remained passionate advocates for one another and their family. John proudly worked at Wrangler Jeans for 50 years, and lead his team as both a manager and a friend. John’s quick wit and love of story telling always captivated a room, as he enticed people with laughs and quick grins. John is also known by all to be a true messenger of the Lord. He lead large groups in prayer and passed on stories of miracles and testaments to the power of prayer. John was a man of humility, generosity, and faith. He lived with the love of God in his heart, and remained deeply committed to the Rosary of our Blessed Mother, Mary. John has reunited in heaven with his wife, Olivia, and is survived by his loving children: Michele, Lisa, David, his grandson: Kyle and wife Dominique, his brother Martin “Marty” Wyndham Jr., and sister Margaret “Peggy” Guarnotta. John’s memory will live on through his actions and prayers. He is forever a proud American, Army veteran, Irish man, son, brother, uncle, cousin, husband, father, grandfather, and friend to all. Visitation will be held on Sunday, April 14, 2019, from 3:00 p.m. to 7:00 p.m. with recitation of the Rosary at 5:00 p.m. at San Jose Funeral HomeEast, 10950 Pellicano Dr. El Paso,Texas. Funeral Mass will be held on Monday, April 15, 2019, at St, Raphael Catholic Church, 2301 Zanzibar Rd, El Paso, Texas at 9:30 a.m. Interment will follow at Ft. Bliss National Cemetery at 11:00 a.m. with Military Honors. Family members will serve as pallbearers and honorary pallbearers.